The Holmes County District Public Library is pleased to announce a new ebook format featuring titles for kids! Whether you need help with homework, information or early learning, these ebooks are available 24 hours per day – 7 days per week using your computer, iPhone, iPad, or iTouch device. There is no waiting list, no need to check books out or return them, and there is no special software or device needed to access the books! Titles can be accessed by multiple users making it a great resource for classroom teachers, homeschool parents and preschool use. There is no limit to how many times you access a book! 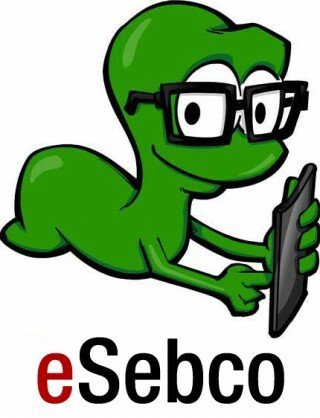 To download the free eSebco app for Apple® devices visit www.eSebco.com. Questions? Email [email protected], call 330-674-5972, ext. 211 or stop by the children’s room.